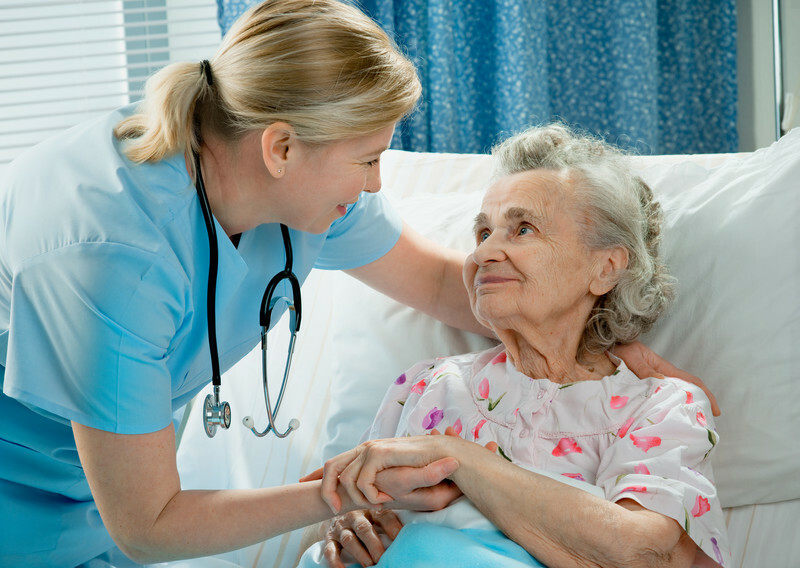 We offer home care on an hourly basis, providing complete flexibility to match your unique needs. Our care plans do not require contracts and begin at only four hours. This way, your Home Care Assistance service can change as your needs do. Live-in or 24-hour care enables older adults with chronic conditions or full-time needs to remain in their homes, supported by our expert caregivers. 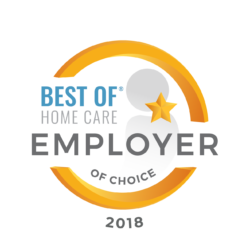 Knowing a licensed home care provider is always there to assist your loved one provides peace of mind and ensures your loved one ages in place safely. A Dementia diagnosis comes with many challenges for older adults. To help manage those challenges, our caregivers are trained in the Cognitive Therapeutics Method — a proprietary care program that promotes cognitive stimulation for seniors who are dealing with memory loss or confusion. Alzheimer’s not only wears down a senior's cognitive functions but also impacts their emotional wellbeing. 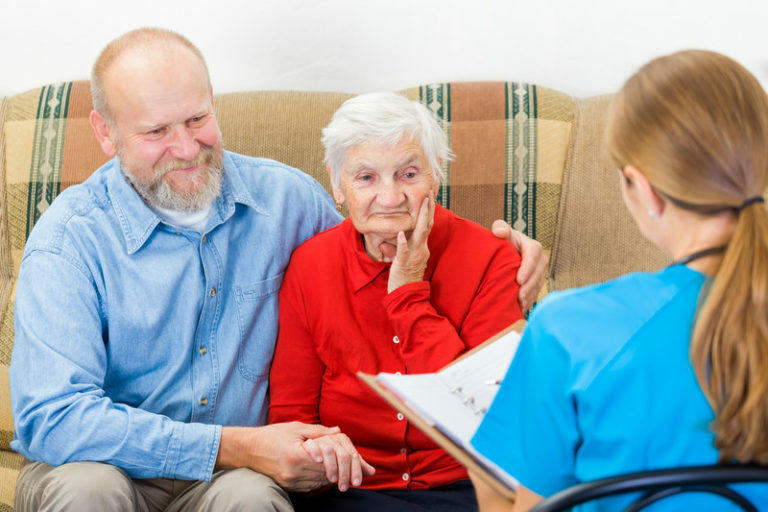 Our specialized senior care for Alzheimer’s patients connects you with a caregiver who is trained to both manage cognitive decline and support emotional health. Our in-home stroke recovery services provide stroke survivors with the monitoring and support needed for a safe and comfortable recovery at home. 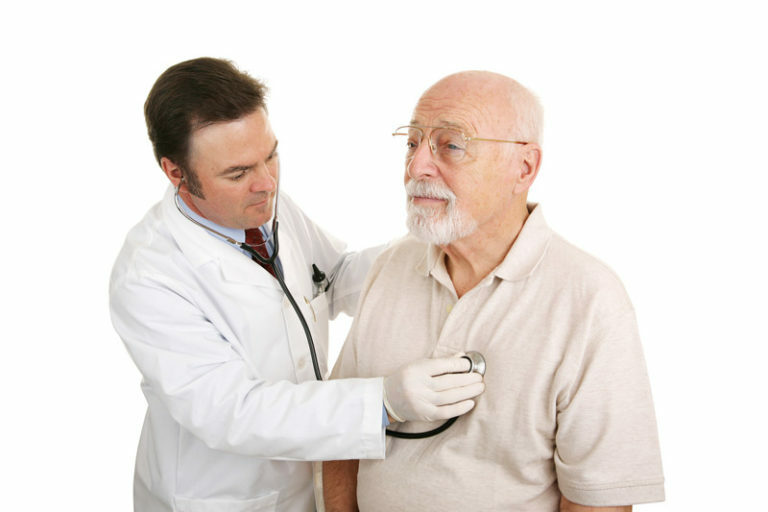 Recovering from a stroke can be frustrating as patients work to regain basic functions. 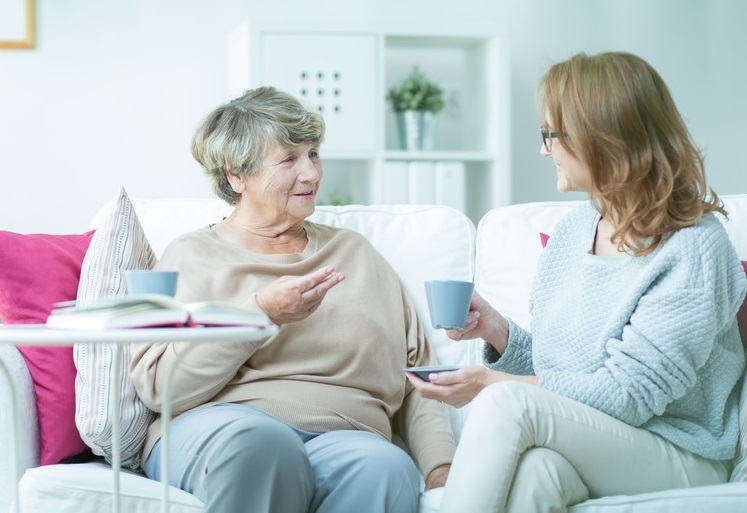 This is why Home Care Assistance of Greater Burlington offers assistance with all dimensions of recovery, like transportation to doctor's appointments, grocery shopping, and even helping your senior follow physician recommended at home exercises. Life for after a Parkinson’s diagnosis changes a lot. It is vital to have a flexible care plan that can adjust to future health challenges and decline. 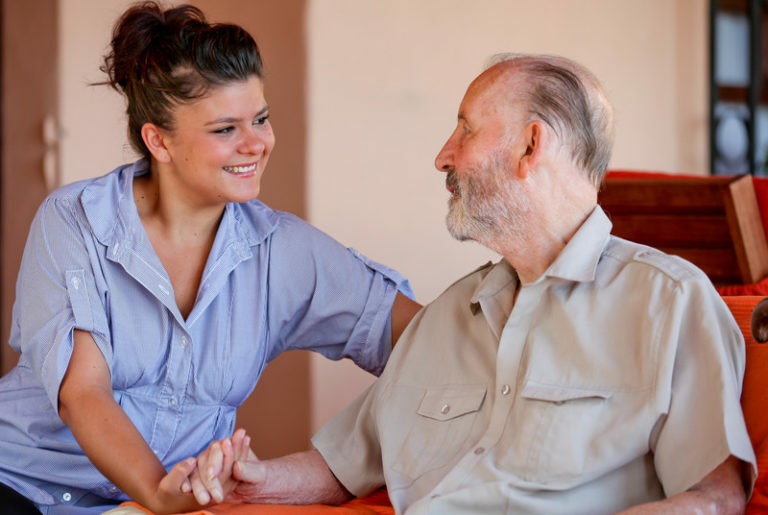 Home Care Assistance offers Parkinson’s home care with no contracts, making our care accommodating and flexible. 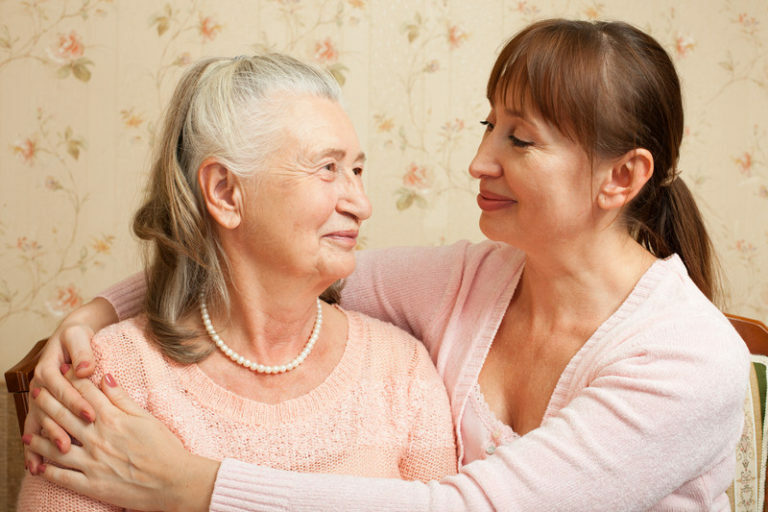 We believe hospice care is a partnership between our client, their family, their physician and a personal caregiver. 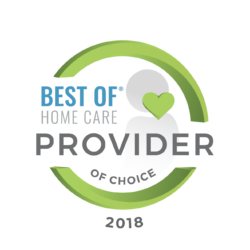 Our home care providers work with families and doctors to provide the best end-of-life care for seniors so they are able to enjoy their remaining time with family and in their home. 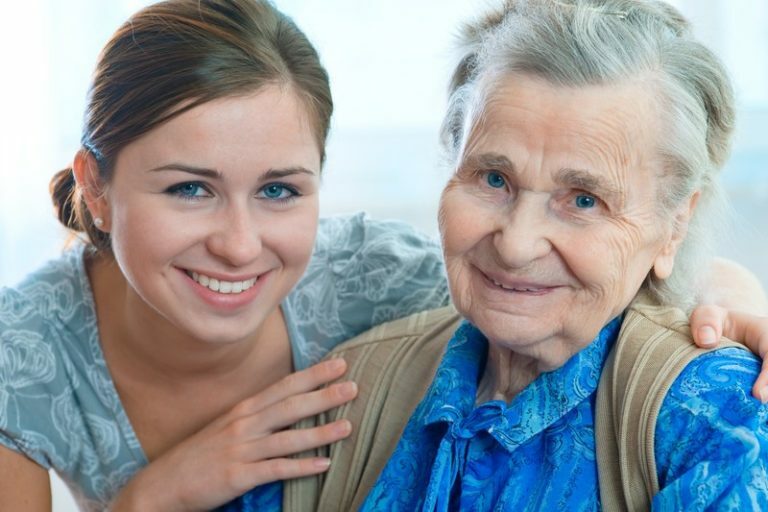 Home Care Assistance of Greater Burlington helps ensure a smooth transition from hospital to home. 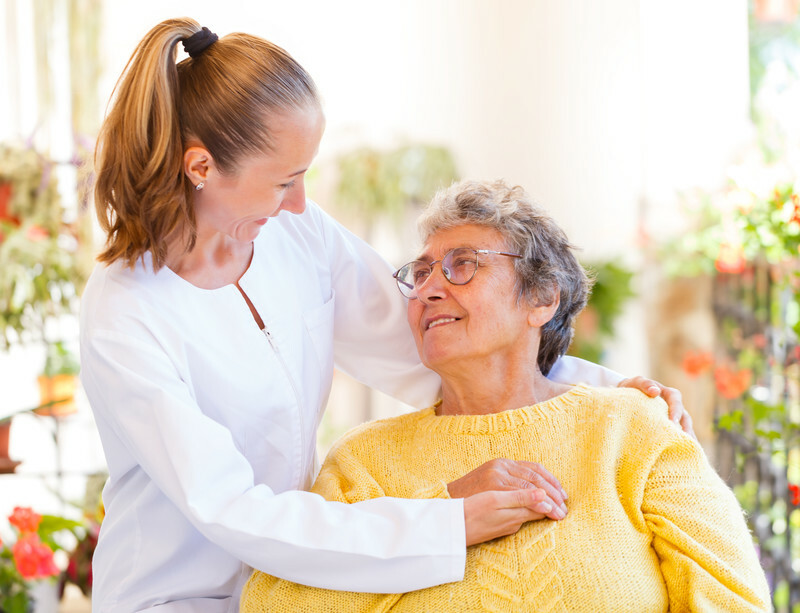 Even if your loved one is staying in an assisted living facility or a nursing home, our caregivers can provide 24-hour assistance with personal care to help them recover and reduce the chances of having to be re-admitted to the hospital.